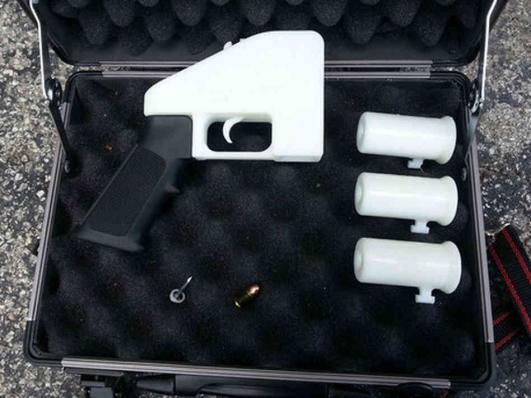 "The first-ever 3D-printed gun is now on show at London's Victoria and Albert (V&A) museum. 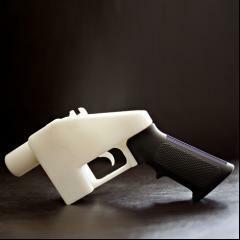 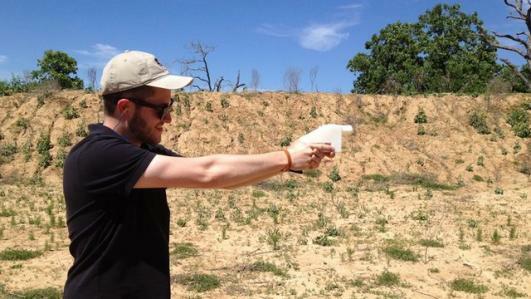 Dubbed "The Liberator" by its creator Cody Wilson, several examples of the gun were purchased by the art and design museum recently, and went on show September 14th, the first day of the London Design Festival. 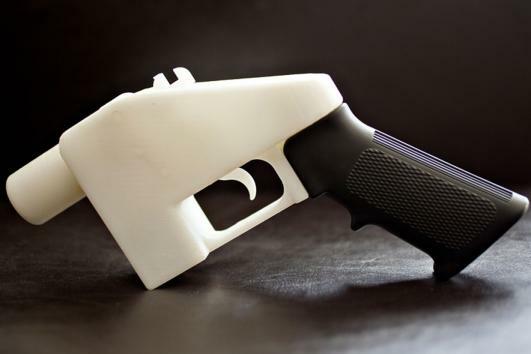 The V&A says it's "acquired two Liberator prototypes, one disassembled gun, and a number of archive items" to "enhance its collection of 3D printed objects and represent a turning point in debates around digital manufacturing." 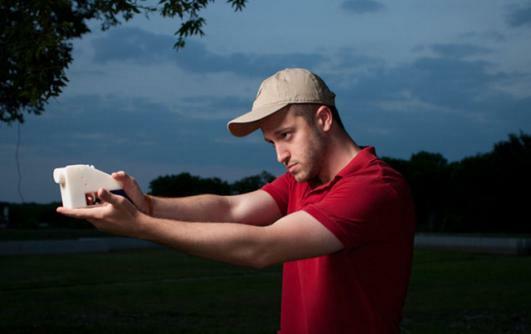 According to a Forbes interview with Wilson, both of the prototypes were fired, and one had its right side blown off in a failed test."